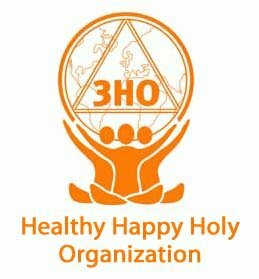 Join 3HO for a Live Webcast on Earth Day! 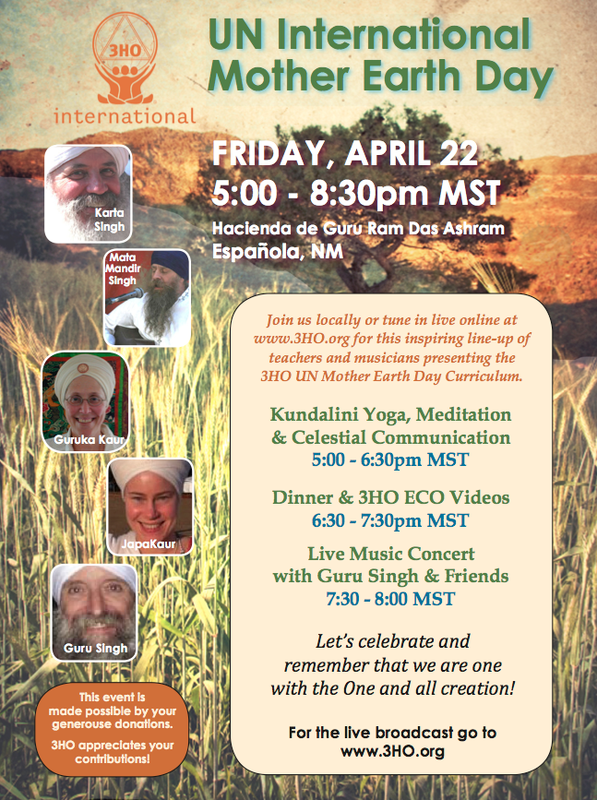 Join our Kundalini Yoga friends at 3HO for an Earth Day webcast! 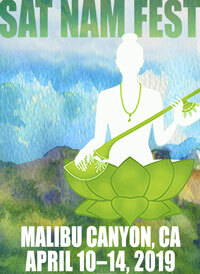 Don’t miss the concert with Guru Singh! 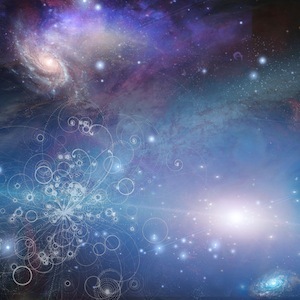 Join us for a Live Webcast of GuruGanesha Singh and Tina Malia's LA Concert! 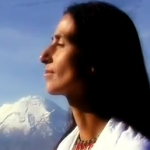 Join the 3HO/Spirit Voyage 40 Day Global Solstice Sadhana!